Great LP and a great reissue. It's available on their website for $20, so don't pay the markup. When I was at college there was a lot of interest in Punk and Ska. People used to say how great this album was. After hearing it again after many years it's average at best or maybe the booze has worn off. 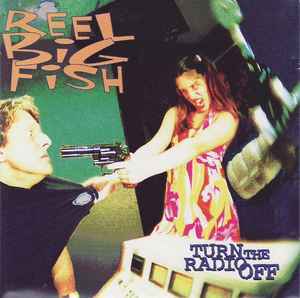 Beer and Sell Out are still great tracks, but probably the best known RBF tracks of all time. Snoop Dog, Baby is a good under rated track. Tracks like Skatanic and She Has A Girlfriend Now I just find irritating now. RBF are fantastic musicians and it is good party music, but this album is patchy, the rubbish outweighs the good stuff.